On your phone? 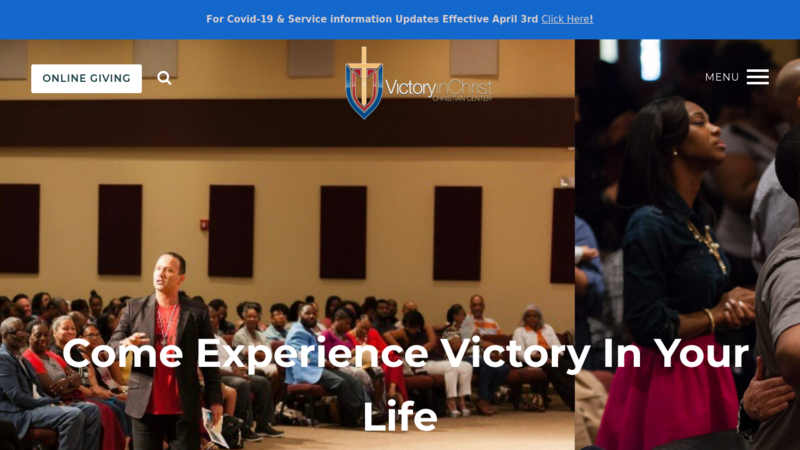 Click here to add Victory In Christ Christian Center Business Directory to your home screen. *No warranty is made by Victory In Christ Christian Center regarding any information, services or products provided through or in connection with the directory. Victory In Christ Christian Center hereby expressly disclaims any and all warranties, including without limitation: any warranties as to the availability, accuracy or content of information, products or services; any warranties of merchantability or fitness for a particular purpose. User agrees to hold harmless, protect and defend Victory In Christ Christian Center, its affiliates, officers, directors, employees, agents, subcontractors and vendors for any and all actions, claims and/or damages resulting from the use of the directory. 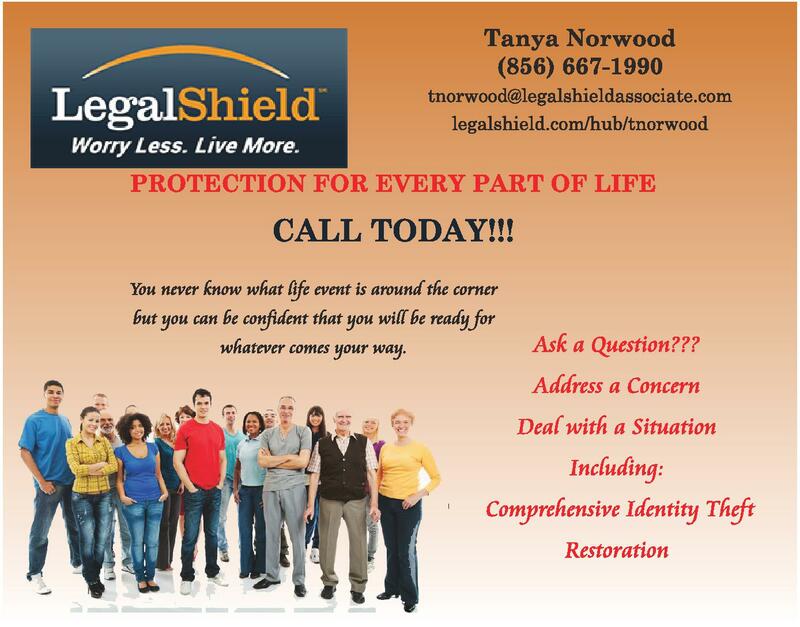 Please use practical judgment in evaluating the services, products or employees of any business shown here. The platform is not to be used as a means of solicitation.